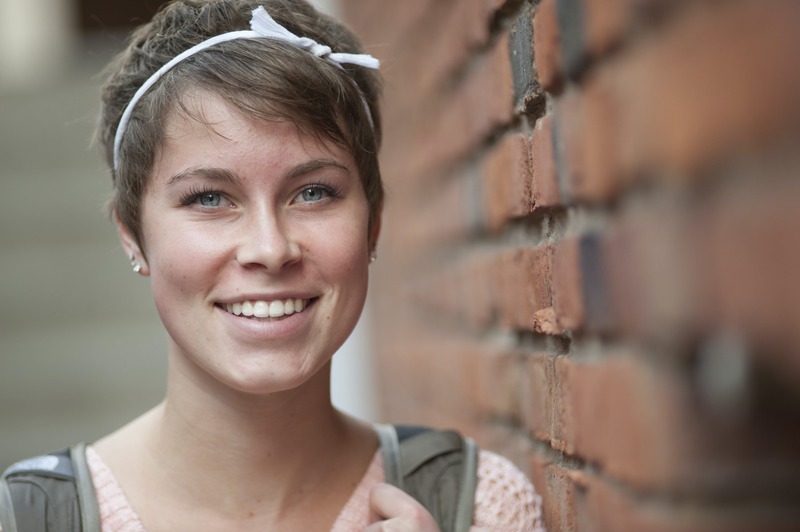 Make a gift to the Bethel Fund today and support the lives of Bethel University students. You'll have the option to make a one-time gift or set up a recurring donation. If you prefer to mail your donation, send it to our mailing address. Donors who contribute un­restricted gifts to the Bethel Fund in a single fiscal year (June 1-May 31) are honored and recognized as Bethel Fund Partners. For a minimum of just $10/month or $120/year, Bethel alumni, parents, and friends are invited to join this long-standing program and enjoy a uniquely designed Bethel mug each year. Members of the Dean’s Circle are faithful investors in Bethel’s mission to educate and equip adventurous Christ-followers. President’s Circle members’ significant contributions to the Bethel Fund ensure the realiza­tion of funding priorities. The Trustee Circle is composed of members who help ensure the completion of the highest priorities of the Bethel Board of Trustees. As such, their support is crucial to the success of the institution. Memorializing G. Arvid Hag­strom, the first president of what is now Bethel University, the Hagstrom Society advances the educational mission of the college through yearly unre­stricted gifts to the Bethel Fund. 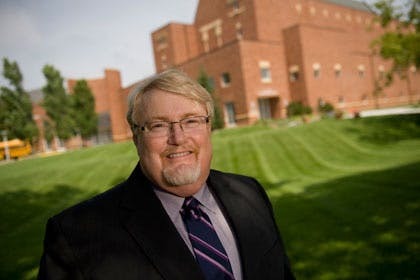 Honoring John Alexis Edgren, Bethel’s founder, the Edgren Society is an investment oppor­tunity that fosters the heritage and educational mission of the institution through crucial, yearly unrestricted gifts to the Bethel Fund. Give $500 or more to the Royal Athletic Fund in a single year to join the many Royal Athletic Association members who support our excellent athletics program. Gifts to the Royal Athletic Fund will be recognized as a portion of your household's annual Bethel Fund investment.